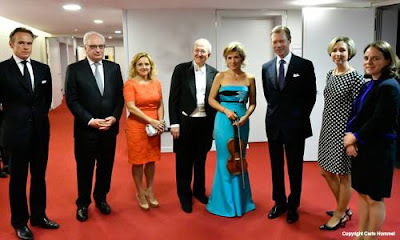 Grand Duke Henri rounded off his three-engagements-day yesterday with a visit to the Philharmonie where he assisted at a concert to benefit SOS Children's Villages in Syria. 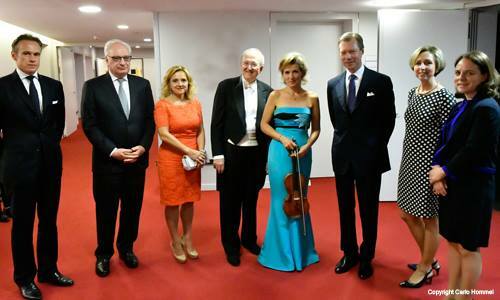 The concert inluded music by German violinist Anne-Sophie Mutter and U.S. American pianist Lambert Orkis. 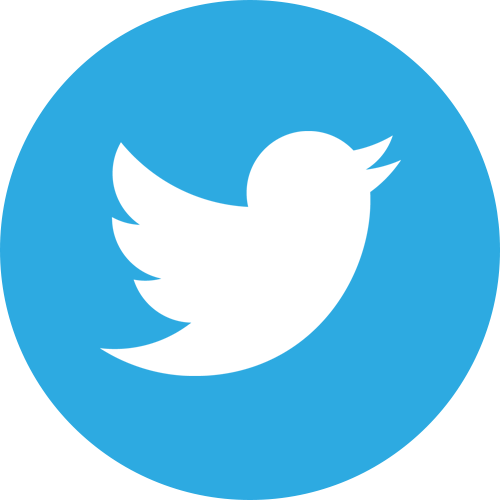 Grand Duchess Maria Teresa has been a patron of the SOS Children's Villages, the world's largest Orphan charity, since 2005.